La Maison Jolie: 7 Essential Questions to Ask When Designing Your Dream Wardrobe! 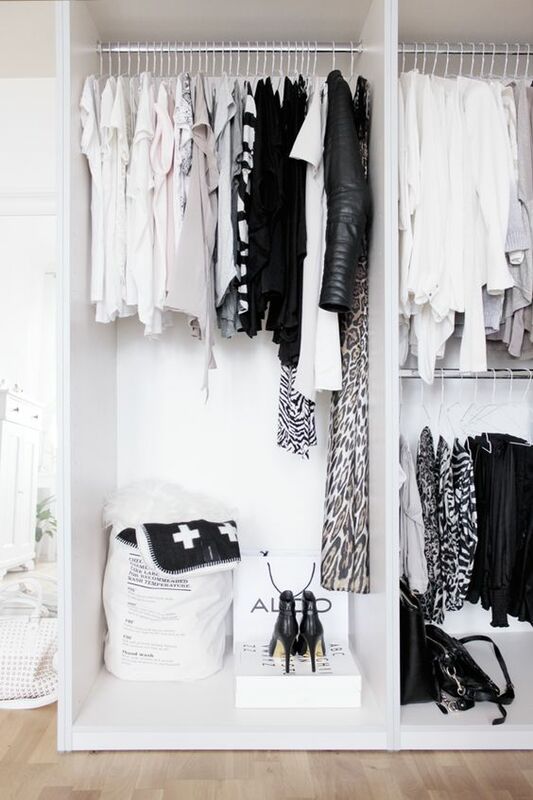 7 Essential Questions to Ask When Designing Your Dream Wardrobe! 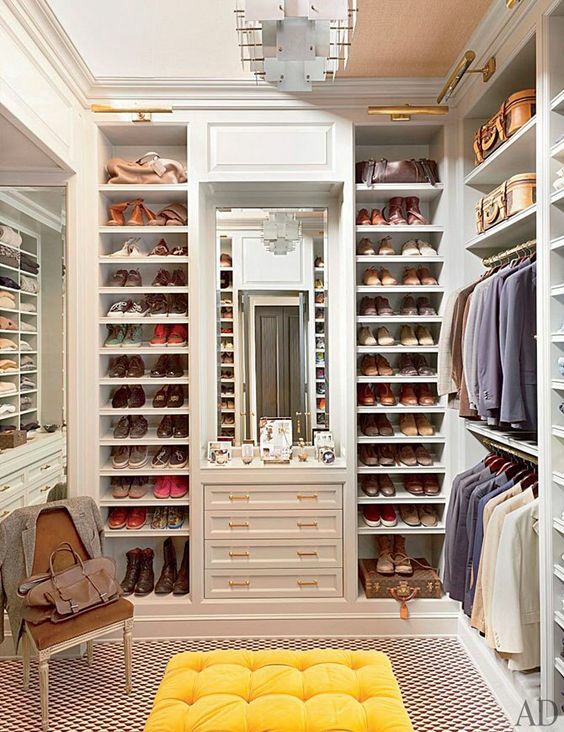 Every girl dreams of having a large walk-in-robe with chandeliers, a dressing table and a separate closet for all her shoes. Alas, very few can afford a walk-in-robe like that in real life. Most of us just opt for a functional and practical wardrobe because of a 'nothing else will fit' mindset. 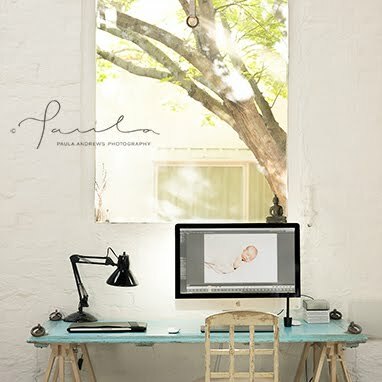 However, just because you choose functional solutions, doesn't mean you have to sacrifice on style! So here are seven essential questions to ask when designing your dream wardrobe with ideas to make something functional and practical into something very special! Question 1: Should I go neutral or dark or coloured? 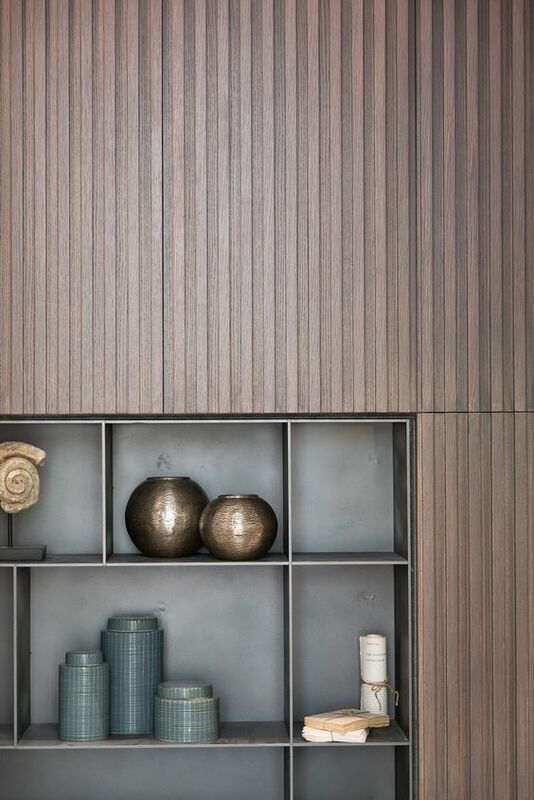 Colour palette is a personal choice however, neutral is a more classic timeless look, whereas dark wood gives a rich, sleek, sophisticated almost masculine feel. 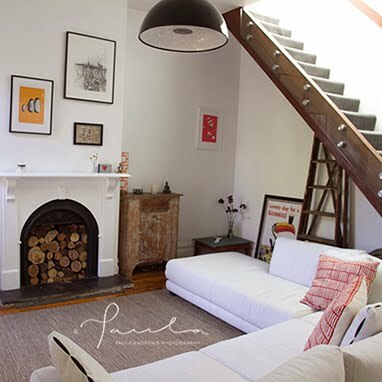 Usually, white is paint colour of choice for most homes, however if you want your wardrobe concealed or to stand out then painting it the same colour as your walls or in a contrasting colour can create the desired effect. Question 2: What kind of finish should I choose? Question 3: How much storage is too much storage? Everyone has different requirements when it comes to storage. You can have multiple drawers or keep it minimalist depending on the amount and type of clothes you own. 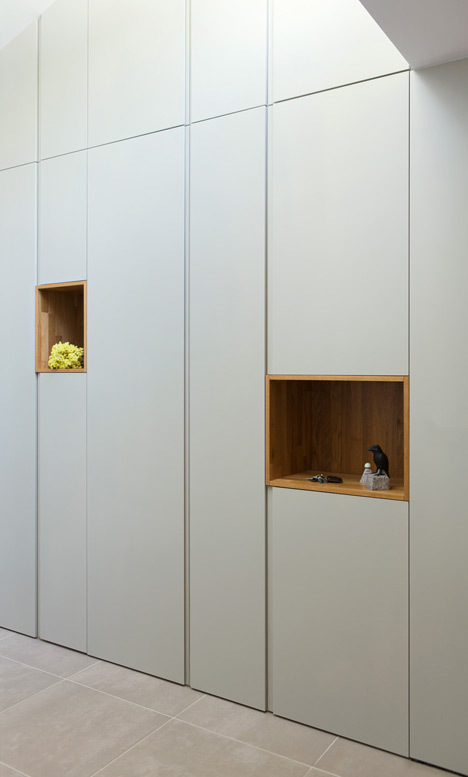 The layout of shelving is important to make the most of the functional space available inside the wardrobe. Just remember, the wardrobe needs to be aesthetically pleasing from the outside and functional and well planned on the inside. For added storage, you could always invest in a few pretty wicker baskets to store knick-knacks on top of the cupboards. 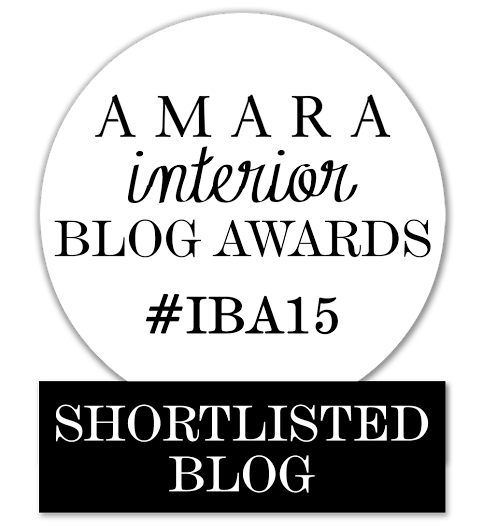 Question 4: What's the best type of lighting to have in the wardrobe? Lighting is significant in a wardrobe. The last you want is to be grappling inside a dark or dimly lit cupboard. Whether it's a walk-in or a simple closet, motion sensored LED strips or spotlights are a necessity. If you have a mirror inside the wardrobe, make sure to add flattering recessed lights over or around it. Question 5: Handles or no handles? Handles or no handles...that is the question! Well, it depends entirely on the look you like. 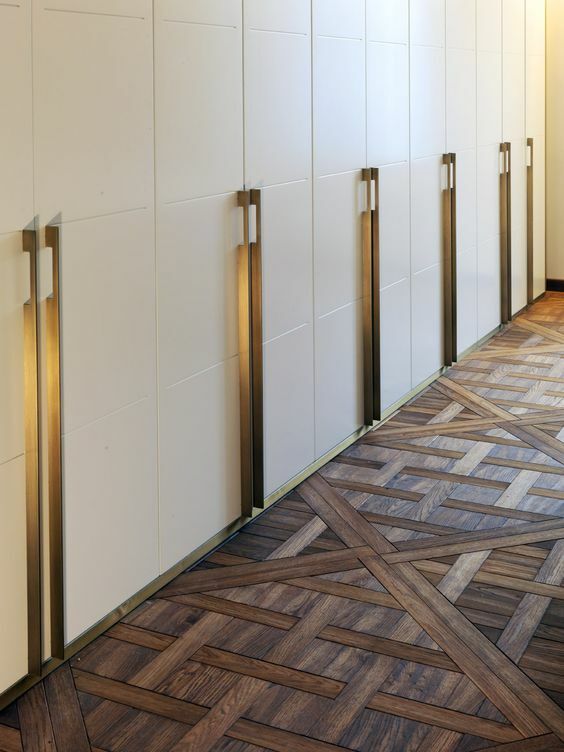 There are amazing large cabinet pulls available that can become the main design feature of the wardrobe. On the other hand, joinery without handles are becomingly increasingly popular too. If you have a traditional style bedroom, handles on the wardrobe enhance the classic look. 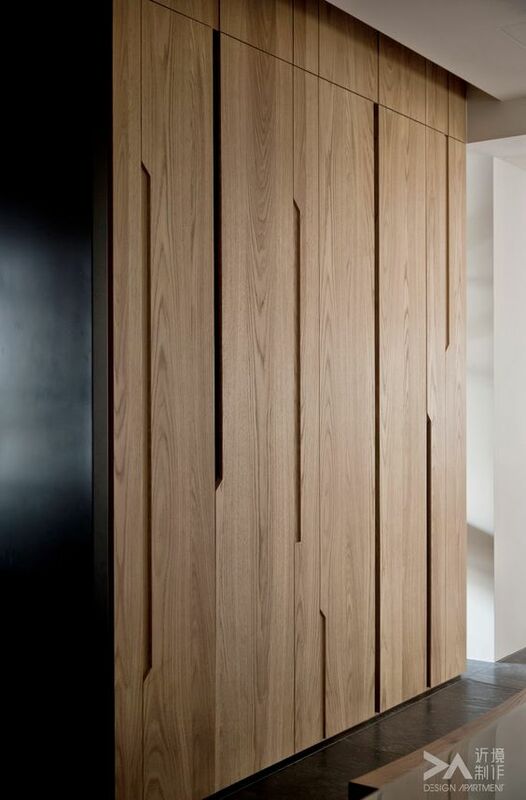 Whereas, in a modern bedroom, touch cabinet doors or no handles accentuates the sleek and seamless vibe. Question 6: What kind of wardrobe door should I choose? This is a tricky one! There are so many options - Sliding, Mirrored, Plain, Decorative, Transparent glass, Frosted glass, Bifolds and many more. 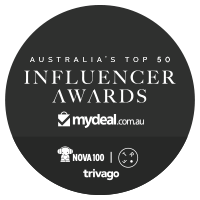 Again, it depends entirely on personal taste, design of the bedroom, space availability and most importantly on your budget. If you don't have space to swing a cat then sliding doors are just the solution. They are space saving and practical. Sliding barn doors made from reclaimed wood have become a popular trend. Frosted glass or if you are a neat freak then even transparent glass doors look ultra chic. 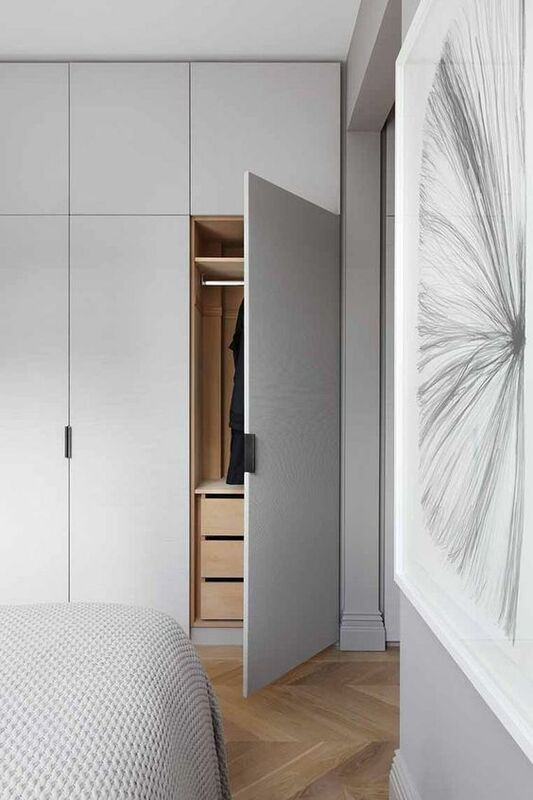 Sliding wardrobe doors from Perth's Lifestyle Wardrobes come with a DIY option of plain or routed MDF doors that you could paint or wallpaper or stain for a truly custom look! Mirrored cabinetry looks very sophisticated and contemporary and it also makes a small room look much larger by bouncing light and adding depth. 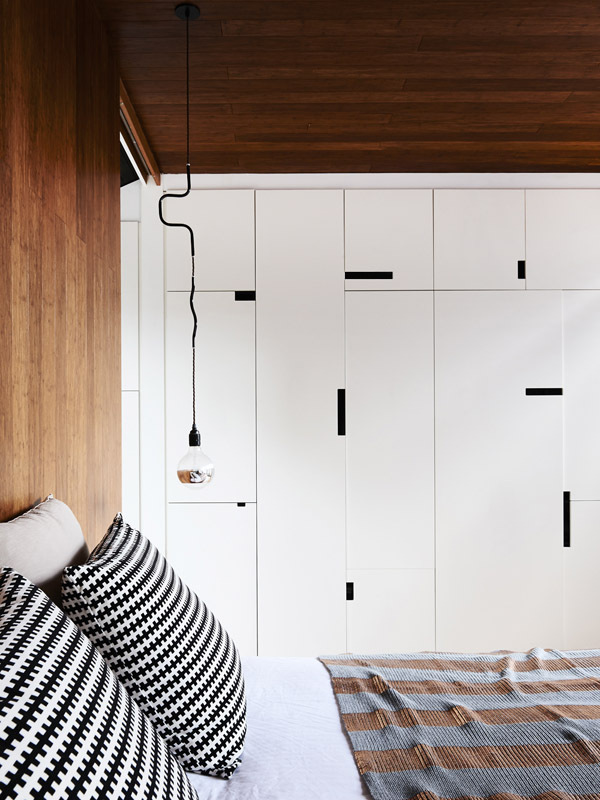 To achieve Scandinavian tranquility in your bedroom elegant, simple and sleek cabinetry is what you need. 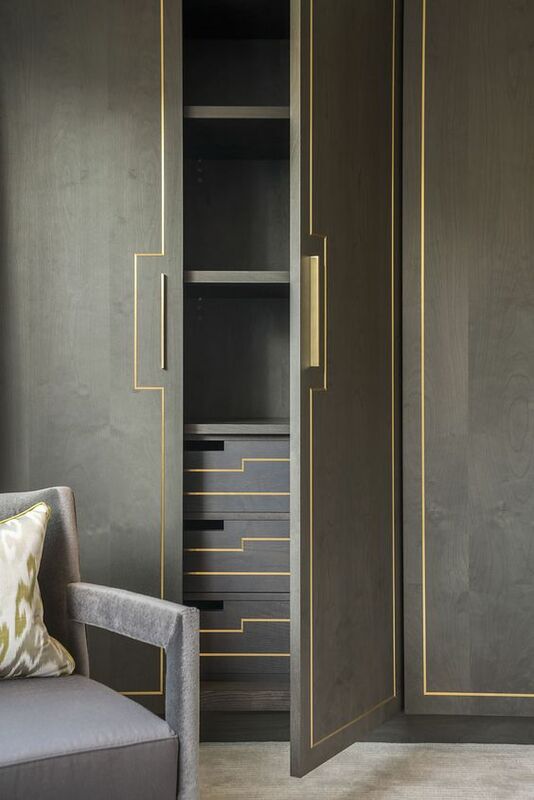 Decorative doors with moulding, piping, mirror inserts or motifs can create a glamorous statement in the bedroom. 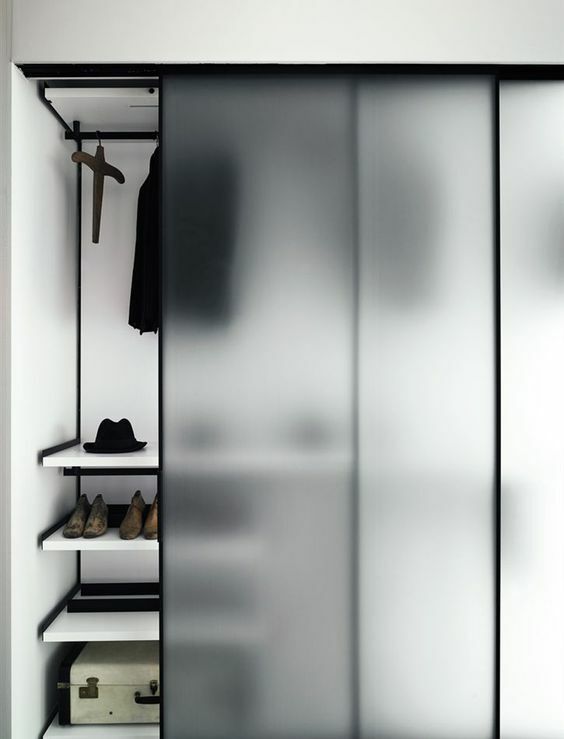 If your closet is always tidy and clutter free, then transparent glass doors can look seamless, chic and sophisticated! Love glass but not a neat freak, go frosted! 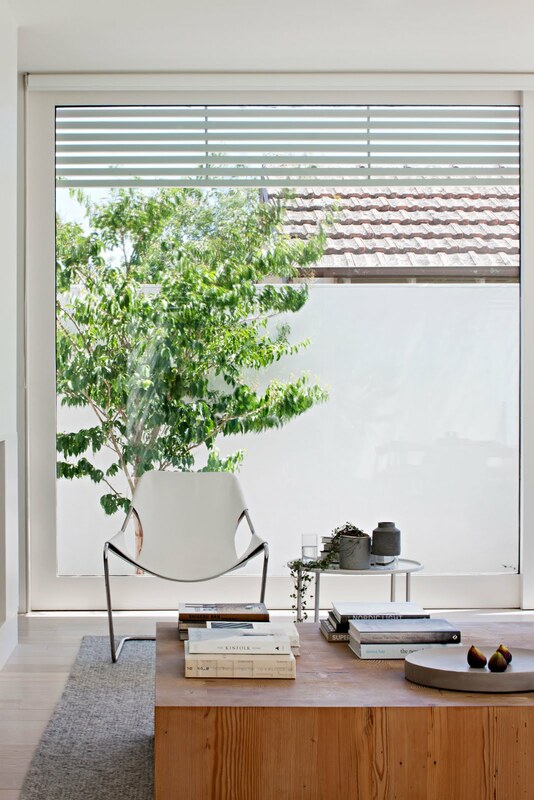 Frosted sliding doors can create quite a design impression while hiding clutter. 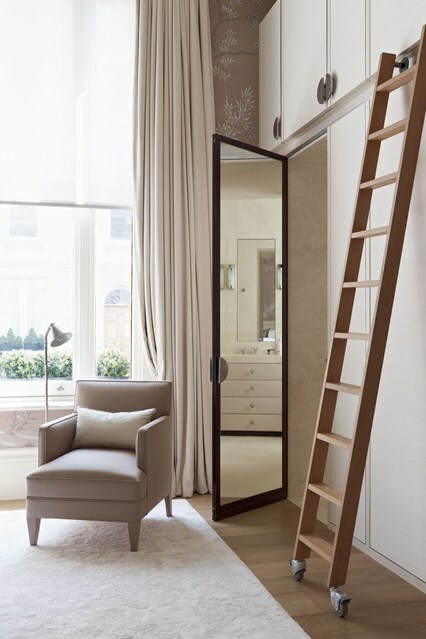 Bifold wardrobe doors are great for space saving in a compact bedroom. 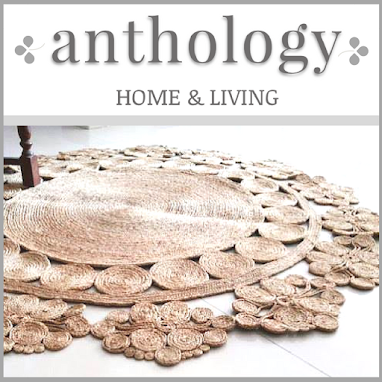 They look more at home with a classic design style but you could easily adapt them to your home décor. Choose brass frames for a traditional look, sleek black frames for an industrial design or wooden frames for a nordic style wardrobe. Question 7: Where should the mirror go? 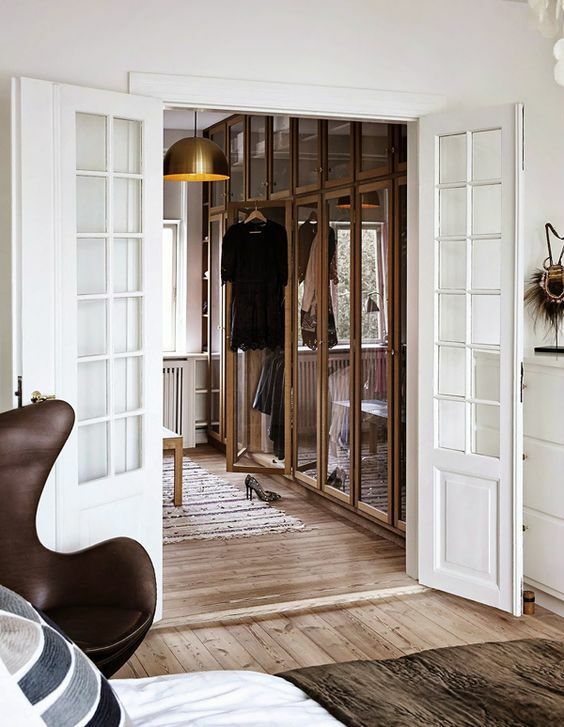 If you opt for mirrored wardrobe doors, then it eliminates the need for a separate mirror in the room. 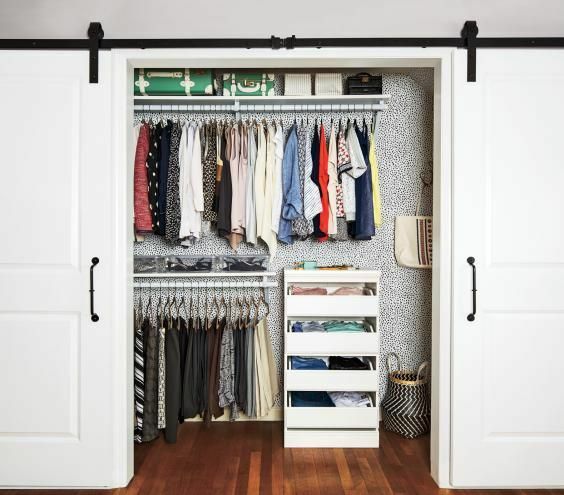 Custom-made wardrobe solutions in Perth by Lifestyle Wardrobes offer mirror inserts to be customised to any configuration, so you could go half and half. However, if you are not a fan of this concept, then placing the mirror on the inside hides it away. 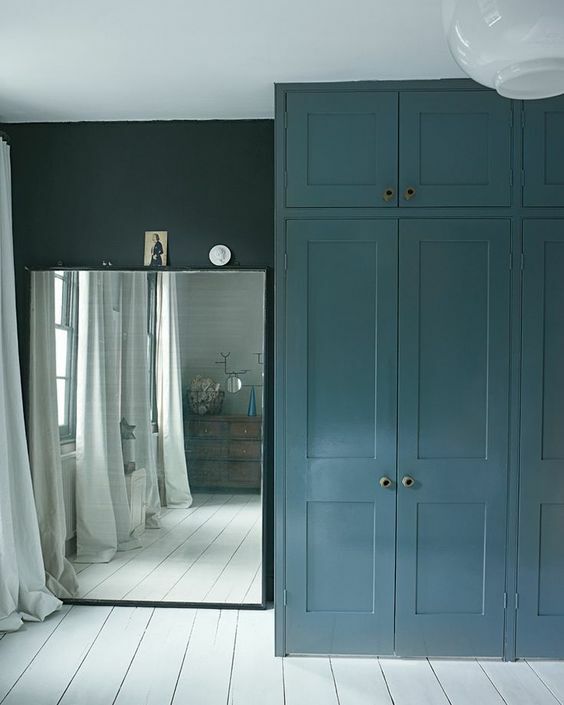 If you are planning a walk-in robe, from a design point of view the best place for the mirror is at the end of the robe/room to create an illusion of space and height. 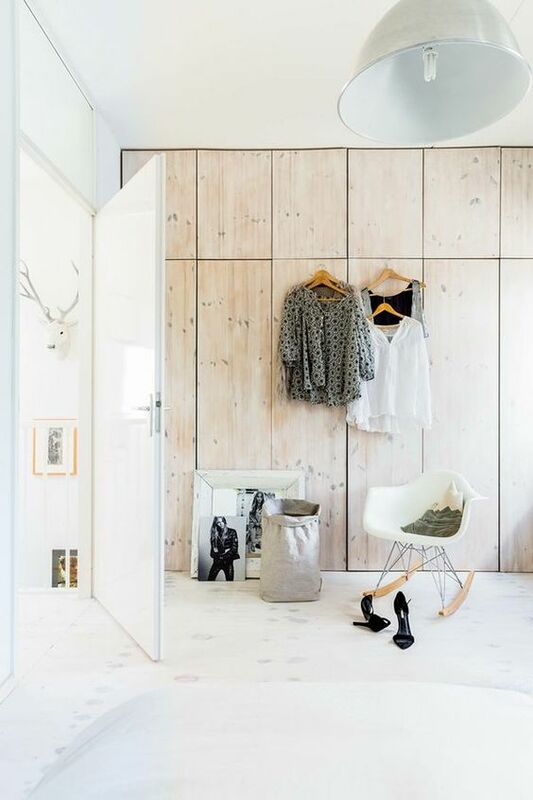 When space is an issue, tiny walk-in-robes are stressful to declutter and keep organised on a daily basis. It is a smarter option to choose a well-fitted custom built wardrobe instead. 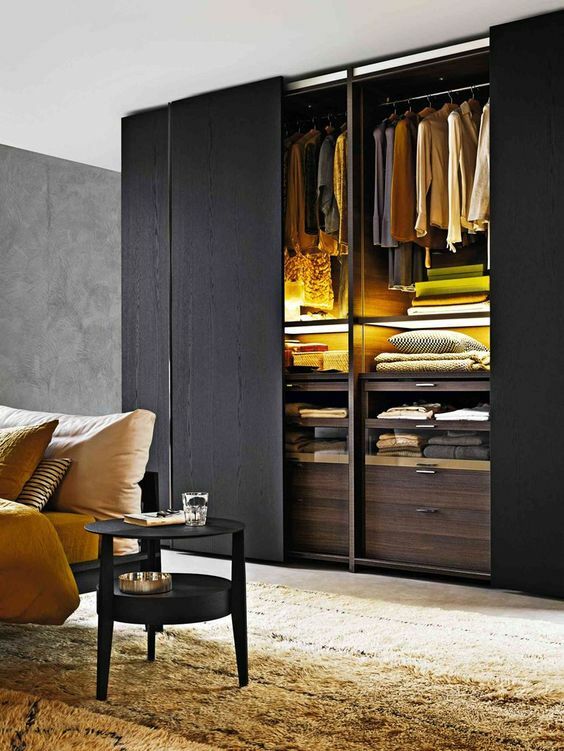 Professional wardrobe builders can build one that will fit perfectly with your décor, style and budget. A well designed ergonomic wardrobe is a good investment, keeping your closet and life both clutter free. As the saying goes...'a place for everything and everything in its place'. This post is sponsored by Lifestyles Wardrobe. 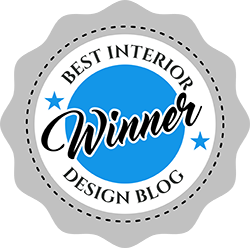 Lifestyle Wardrobes is a family run business locally owned and operated in WA specialising in the manufacture and installation of wardrobes. See more about them here. There are some really useful thoughts in here, Rani. 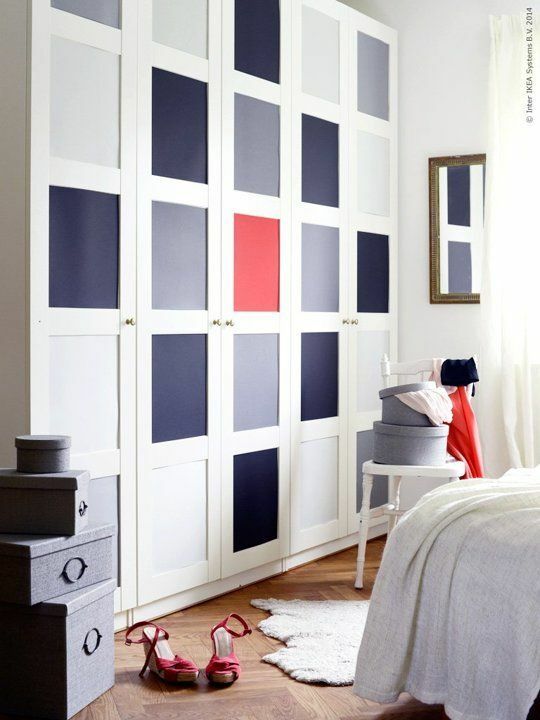 I've always loved wardrobes without handles, but I think I'd probably end up with foundation fingerprints! Hi Lara..Thank you! I really appreciate your comment and your readership. Hahaha! Honestly, I never thought of that! That is definitely something to take into account! I personally love the no handle look, however there are so many innovative and creative handles available that could be an amazing design feature! 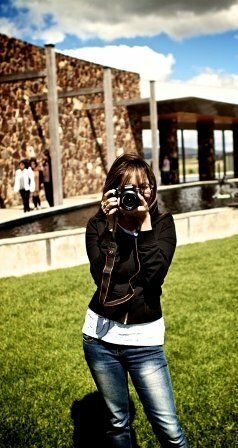 Hello Rani, You are really an awesome coach for wardrobe. 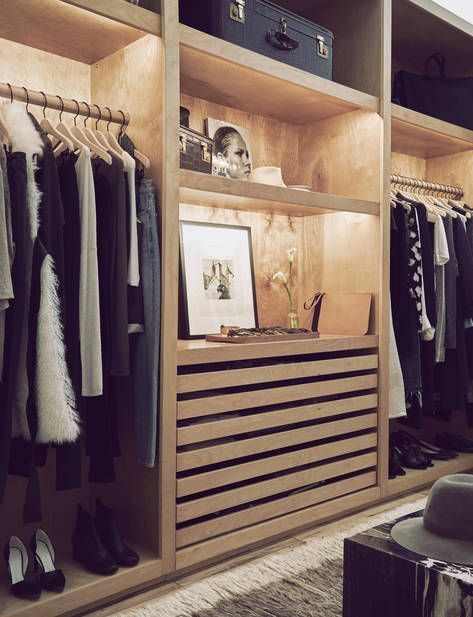 What's the best type of lighting to have in the wardrobe? It's a very important question because the inside beauty of a wardrobe depends on light. Thanks for this great informative article. great and beautiful post, lovely flow of thoughts. 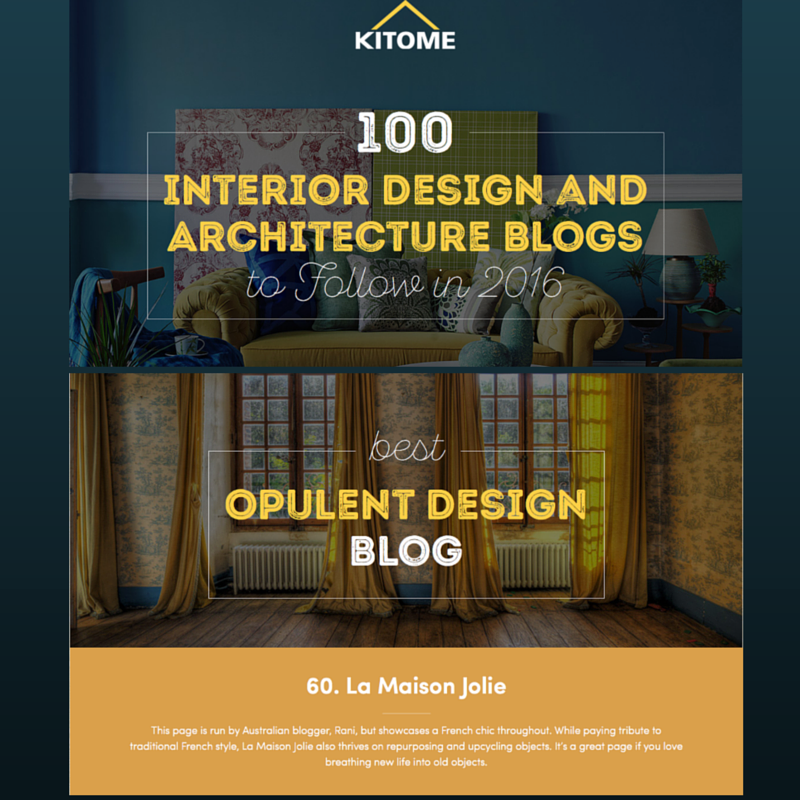 The interior design images given in this blog was really amazing. The furniture used in the room was excellent. Thanks for sharing.